Elyx is distilled in a vintage copper column still from 1921. The still, operated by a select few, who have inherited their knowledge and expertise from past generations of Swedish vodka makers, is made entirely from copper. The copper surfaces – inside the columns themselves, the pumps and even the hand-forged pipes – have a catalytic effect on some of the trace compounds in the spirit. Which, again, enables the crafting of a naturally smooth vodka with real character. It’s this unique copper catalyzation process that contributes to the celebrated rich silky mouthfeel and exceptionally smooth finish of Elyx. 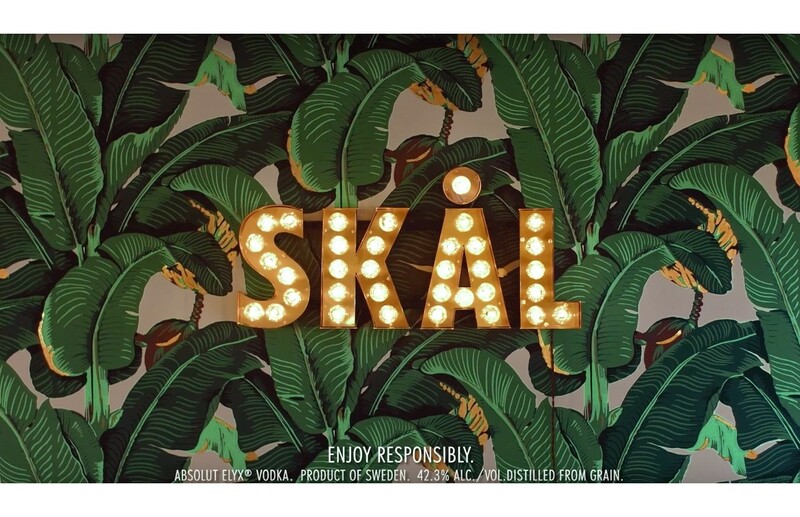 #Cheers, #salud, #Kampai or as we say in Sweden when the moment calls for the best, raise your glass and say, #SKAL!